Why is Tucker Carlson Interviewing Bruce-Caitlyn Jenner Tonight on Fox ? If this is an indication of what the Fox News Channel is going to be like in the post-Bill O’Reilly era, let me say that it’s a mega-bad first step. They’re running promos that Tucker is having an exclusive interview with Jenner. Exclusive? What’s exclusive about an interview with Bruce Caitlyn Jenner when he-she has already been interviewed twice on ABC? What questions or insights can Tucker Carlsonpossibly uncover that hasn’t already been asked? Since when is Fox following the heard of titillating journalism in instead of leading the pack when it comes to hard hitting and serious news coverage? 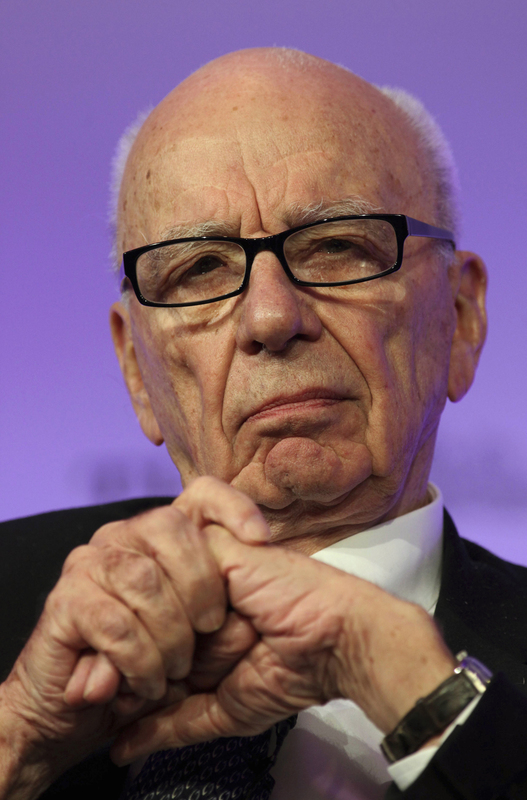 If this is the New Fox under the leadership of the Murdoch Brothers, then they need to find some sort of immortality concoction to keep Papa Rupert alive forever because they’re not ready to fly on their own yet.